Miles and Colin at Lay Low Bar. Introducing Bennie to the joys of the Brother Hood Yiros + Grill a few weeks back, we had a tasty ball – squatting on the internal bench that is the place’s only seating in an otherwise fully take-away operation. Happily, we need not wonder how we’d go when the Brother Hood is busy and car or footpath are the meagre options – there’s a bar opening right next door that will welcome yiros imbibers with open arms. Of course, Lay Low Bar is about more than being a mere seating adjunct of a yiros joint – as Bennie and I discover when we drop in for a mid-week squiz. The bar – at 93 Buckley Street, Seddon – is one of a row of gorgeous old double-storey Victorians. I’m told the history of No.93 includes periods as picture-framing shop and a squatters’ residence. 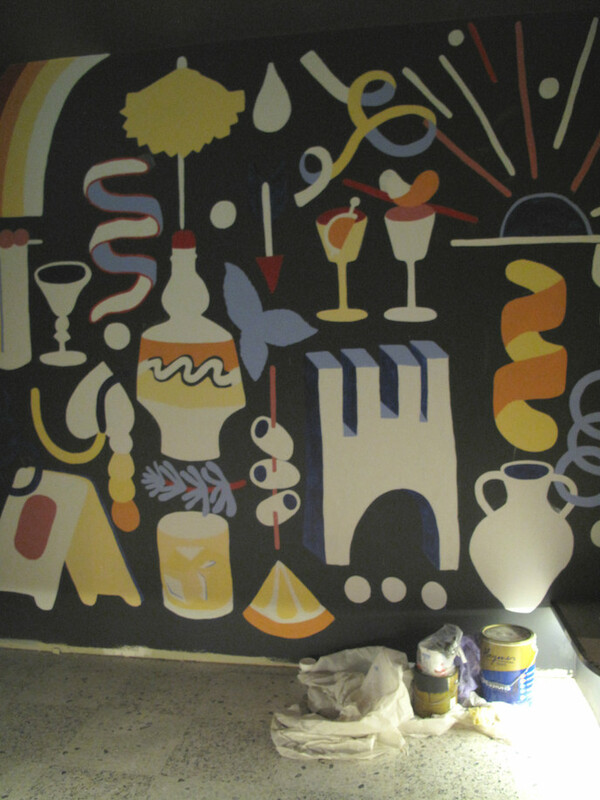 Proprietors Miles Williamsz and Colin Wood and their crew are closing in on completion of their fit-out, which includes this fabulous mural by Hannah Simpkin. 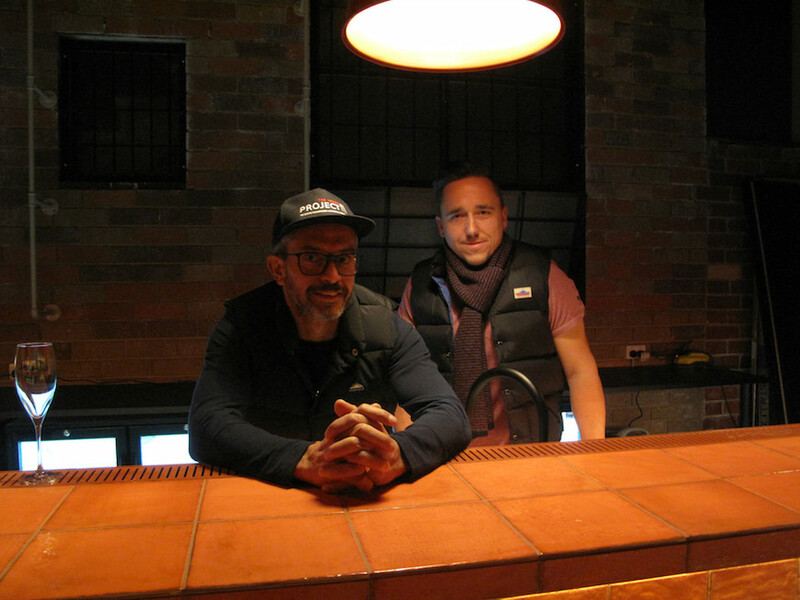 They’re all about collaboration, including with the fashionable apparel emporium Brixton Pound in the shop front and the Brother Hood, with the laneway at the rear providing easy access to the bar for yiros customers. The Brother Hood, as well, will be formulating a few specialties solely for the delectation of Lay Low customers. Booze-wise, Lay Low’s focus will be on high-quality and unique cocktails, with Hop nation beers also available. Lay Low Bar will open to the public on July 4. The mooted hours are 4-10pm Wednesdays and Thursdays, noon-11pm Fridays and Saturdays, noon-10pm Sundays. For more unfolding news, check out the Lay Low FB page here. 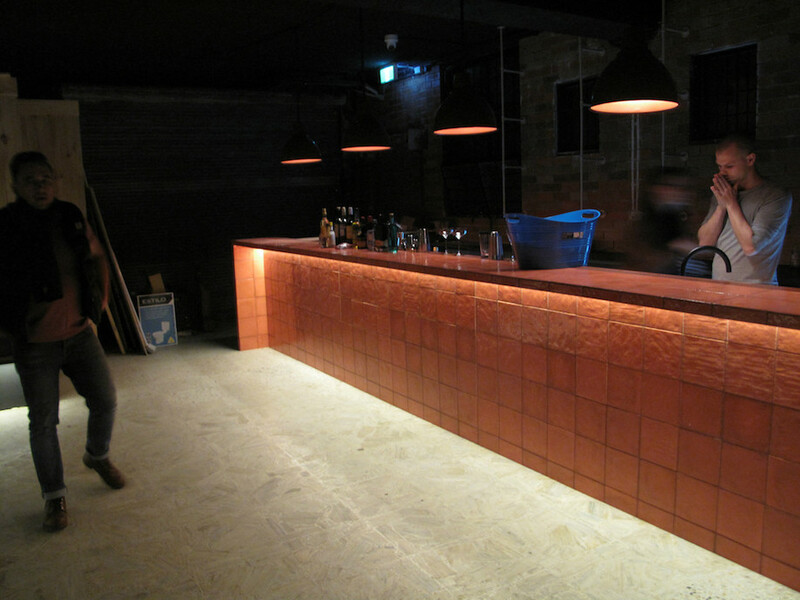 In Footscray, and tucked behind Huxtaburger, a Taiwanese chicken shop is taking shape. I’m told Hot Star is owned by the same company that runs the tea chain Gong Cha, the local outlet of which the new chook place gazes upon. 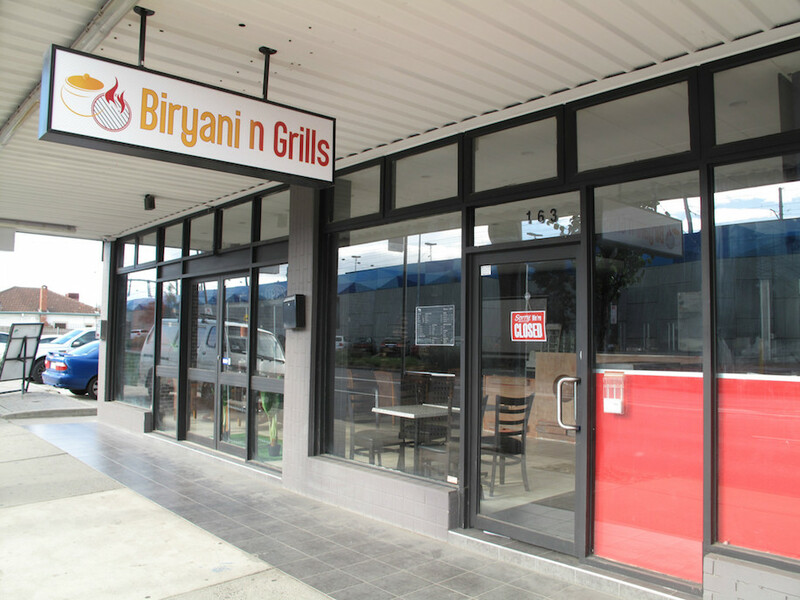 Around the corner, in the same strip of shops occupied by Smalls Graces, a Chinese eatery will soon open. 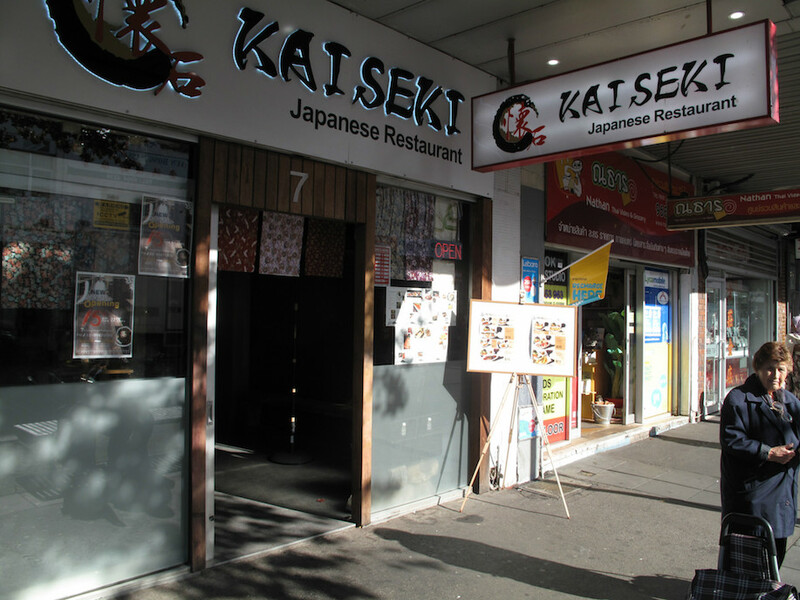 On Paisley Street, just a few doors from the Leeds Street tram terminus, a Japanese restaurant has opened. CTS will be checking it out pronto! Very mixed reviews on its FB page. Is there life at the Tottenham shops on Sunshine Road? 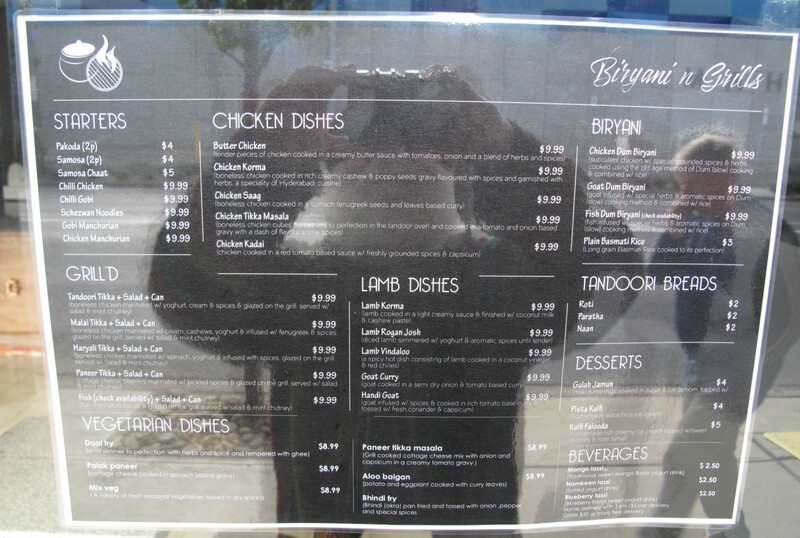 Biryani n Grills appears to be set up to go – but shows little sign of being in use when I have a mid-week morning look. 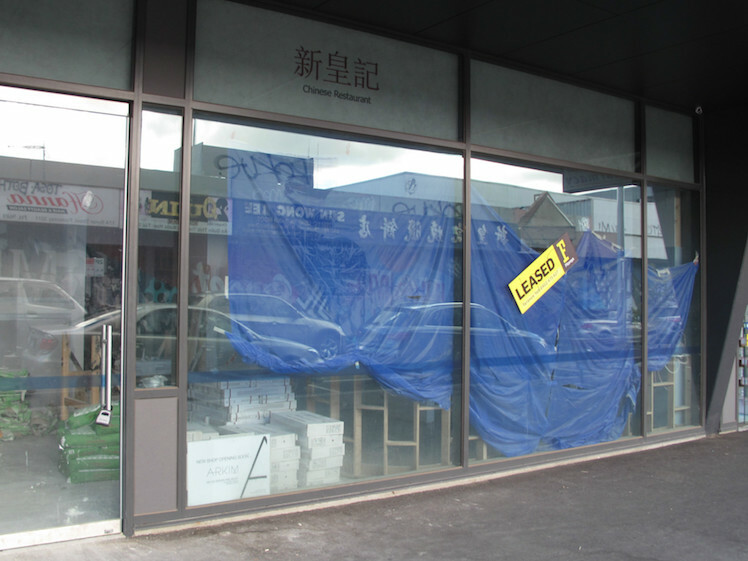 What’s happening at the old Fisher Bat emporium on Williamstown Rd, Seddon? Looks like it’s going to be a new cafe/bar by the looks of it. I’m sure you can find out! Thanks, Dan! I’ll check it out. No. Saw the sign tonight. Will get around to it.